How do puzzles support student learning? 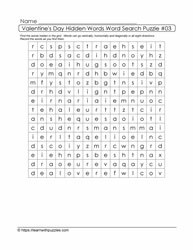 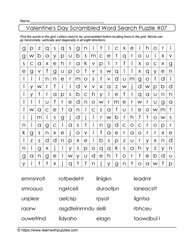 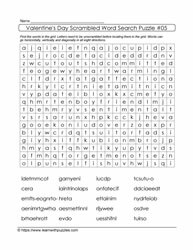 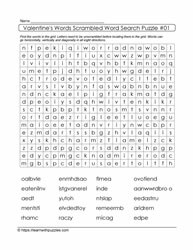 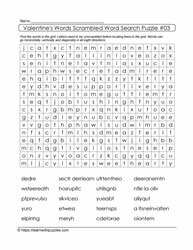 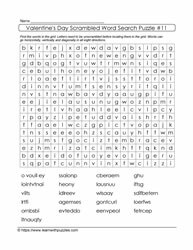 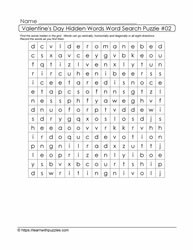 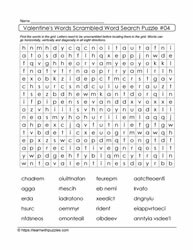 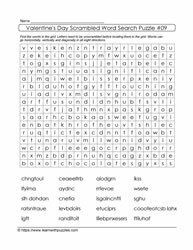 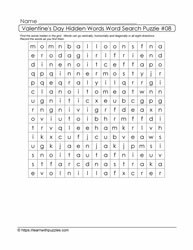 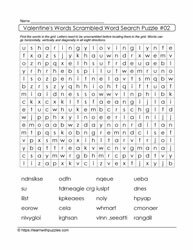 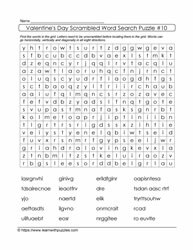 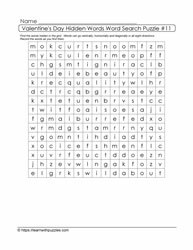 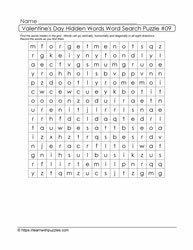 Word search puzzles are a fun way to build vocabulary, learn new concepts while engaging the brain and activating problem solving strategies. 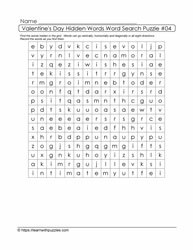 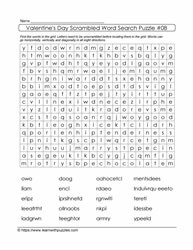 These Valentine's Day word search puzzles also vary in complexity. When students work with an elbow partner, or as part of a small group, it fosters a cooperative and collaborative classroom. Leverage the power of puzzles by engaging students in independent, self-directed learning and the collaborative power of working in small groups.